Oracle Choose one ? ? Counter target blue spell. ? Destroy target blue permanent. 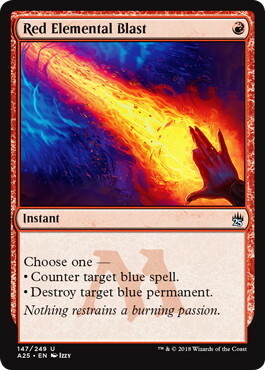 Flavor Text Nothing restrains a burning passion.